What are the top essential oils for families? What is an essential oil diffuser and how do I use it? What’s the best way to buy essential oils? Most of you will have noticed that I am no longer on Facebook, and that our Facebook group has now disappeared. It’s a part of my personal commitment to being more present in my life. I was walking from the office to the car park the other day and a man walked straight into me. He didn’t mean to, and I wasn’t hurt, but it was the final straw that tipped me over the edge. We simply aren’t being present in our lives. We are being caught up in the screens and our worries and our thoughts about the future. But we only live here and now. I don’t need to connect and know the intimate personal details of 600 people in my life on a daily basis. I need to keep a track of my own thoughts, and those of my family. I think when we can all stop worrying about and keeping track of what everyone else is doing, for the fear of missing out, for the fear of not being a good friend, for the fear of missing out on training or news or whatever it is, then we can concentrate on our own experience and what we want to create in our lives. For me that is more joy. There has been too much frustration and anger and grief over the past ten years, and whilst I never condone the expression of these emotions, it’s time to vibrate a little higher. However, I am spending time upgrading all of the information on my website, so the website, Pinterest, YouTube and Instagram will be my educational focus for now. 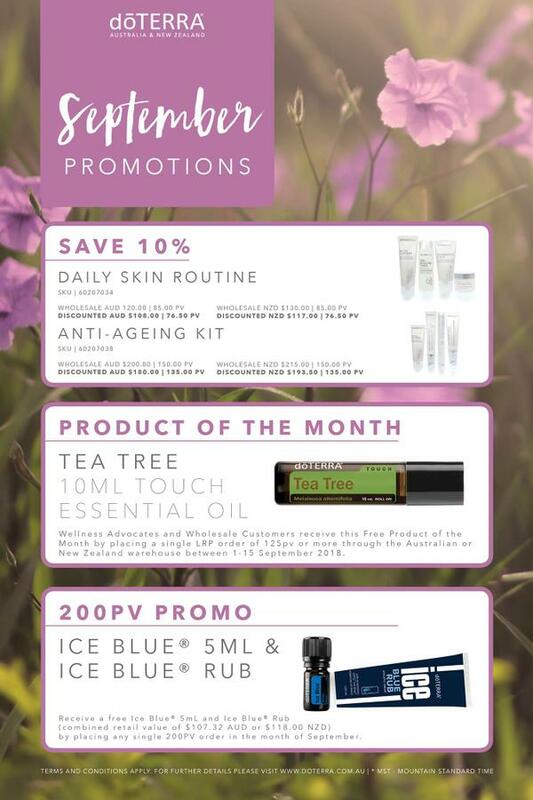 Why would you want the Ice Blue Rub and Essential Oil? One of the ways our body stores emotion is in our muscles. Our thoughts are actually chemically transmitted through our body the way we interpret those thoughts are translated into our emotions. Our emotions are actually vital becuase they are our guidance system. 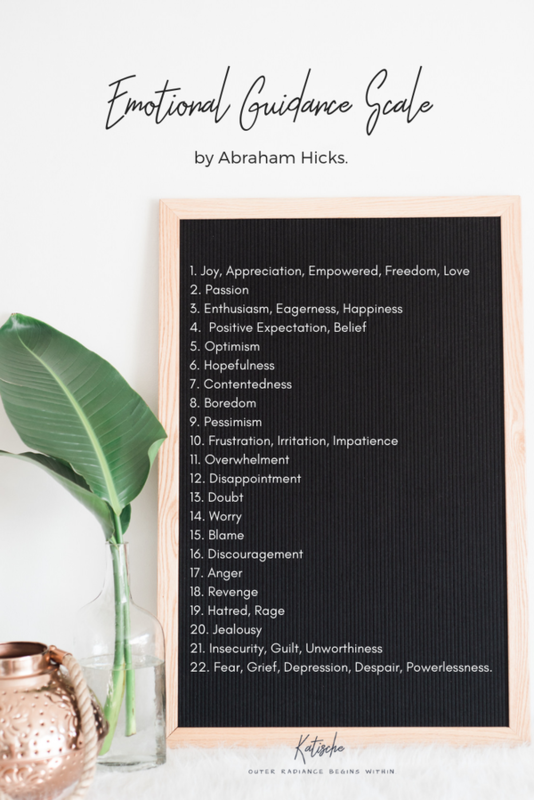 If we feel negative emotions, then it is a sign that whatever we are thinking and then feeling is NOT in line with what we want. When we repress the emotions that we feel, and bury them down, they get stored in the muscles of our body. Haven’t you noticed when you feel angry or frustrated you sometimes get a stiff neck or back. Or if you are grief stricken and feel that a person who has died was your emotional support in life, and now you are on your own, then often your knees and back give you pain. Your body sends you messages to tell you how to help yourself. Sore knees and back are an important sign that you feel helpless, and not supported in life. You need to make changes to make sure you get help and feel hear. In the meantime, the oils are there to support you. They can help release stored up emotions and then help you access a better feeling. You just have to open the bottle and smell them. In the case of a sore knee or back, then you just have to rub the Ice Blue Rub into your sore areas, and the oils will support you by working on the tension in those areas. The aroma will also be released and work with your limbic system and help you emotionally feel better. This is why Ice Blue is known as the “Oil of Surrendering Pain”. Why not let Wintergreen, Camphor, Peppermint, Blue Tansy, Blue Chamomile and other essential oils support you? 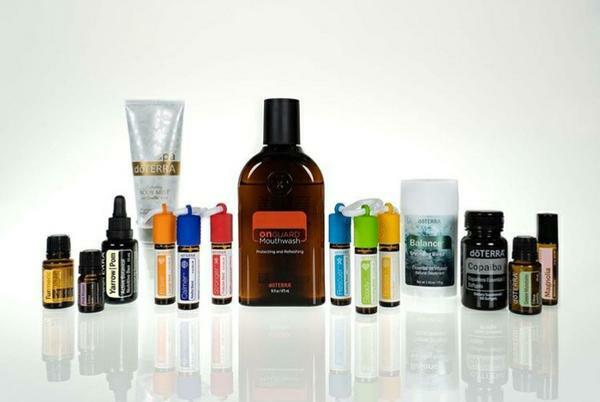 New doTERRA Products Launching Oct 1 in USA. USA Convention is over and with it comes 15 new products which are available to purchase via the USA tab on your ordering website from October 1 MST (5pm October 1 our time). Over the next few weeks I will be posting blogs and social media images about these new products. Please note that only convention attendees were able to purchase these as a kit, however, we are able to purchase them individually. They are usually release at the Australian Convention (May 2019) as a kit for us. I’m particularly excited about the release of the Magnolia Touch rollerball. It’s incredibly reasonably priced at $28USD and will be a gorgeous addition to my collection of essential oils that I use instead of perfume. It will also be a gorgeous gift that you might like to think about giving this Christmas. Magnolia is an ancient plant with fossils of this botanical family dating back 95 million years! It existed prior to the appearance of bees and is believed to have evolved to encourage pollination by beetles. Also called “White Champaca” or “White Jade Orchid Tree”, Magnolia Flowers have been used in Chinese traditional medicine and health practices to help create a sense of balance within the body. Steam distilled from the sturdy petals of the Magnolia flower, the essential oil contains linalool, the component which makes other essential oils such as Lavender and Bergamot great for reducing feelings of stress and anxiety. Magnolia Essential Oil is the “Oil of Reassurance”. You can roll it over your heart at the end of the day to remind yourself that you are loved; use in conjunction with affirmations exploring desirability and self beauty; promote fidelity and attract people with your dazzling shine. 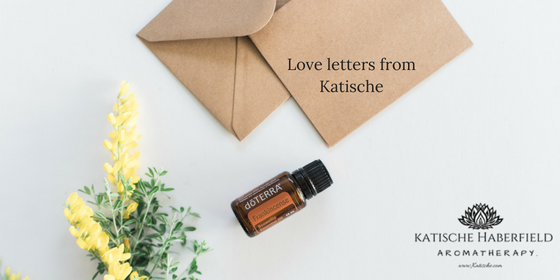 For those that know of Chakras, this beautiful essential oil stimulates the heart chakra, and can be used to invite guidance of your ancestors, if desired and specifically requested. September Highlight: Essential Oil Class at Julia’s house. Wow, teaching this class a couple of Fridays ago was an absolute treat! 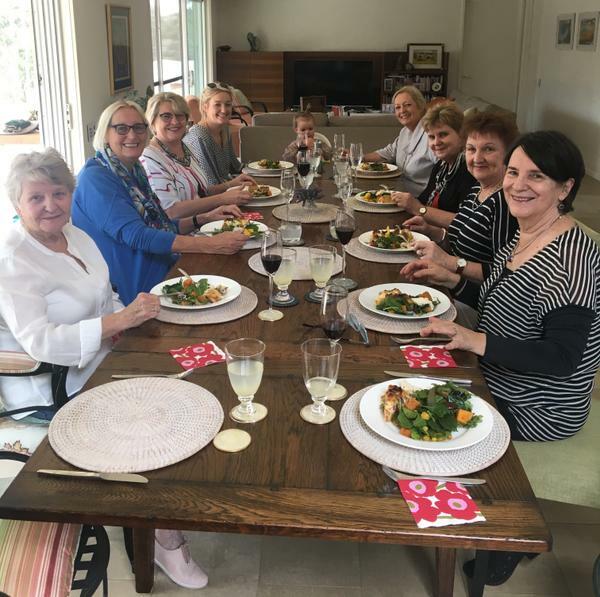 We drank Sparkling Wine, and feasted on the most divine salads and quiches before learning about essential oils. Why not organise a group of friends to catch up and book me for a class, your style? I have Mondays, Tuesdays, Saturdays and Sunday’s available.